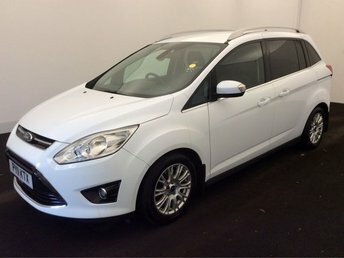 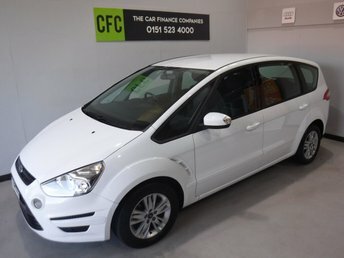 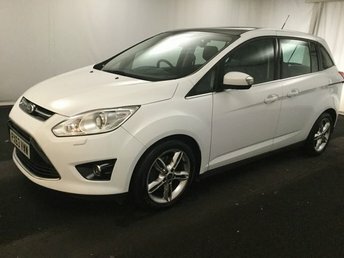 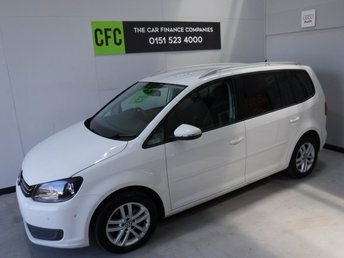 TWO OWNERS FROM NEW WITH SERVICE HISTORY GREAT FAMILY CAR WITH SEVEN SEATS, AIR CONDITIONING, ALLOY WHEELS, DAB RADIO CD PLAYER, BLUETOOTH PHONE PREP, FRONT FOG LAMPS, THIS CAR PARKS ITS SELF, FINISHED IN GLEAMING WHITE . 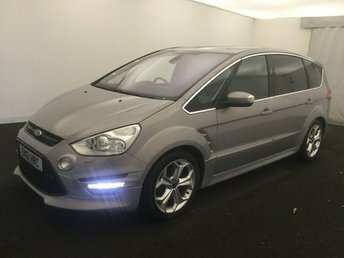 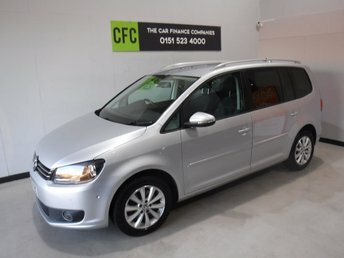 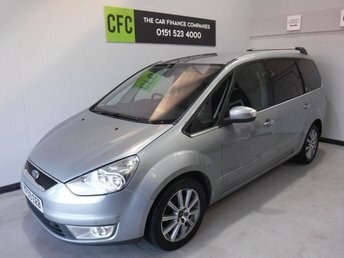 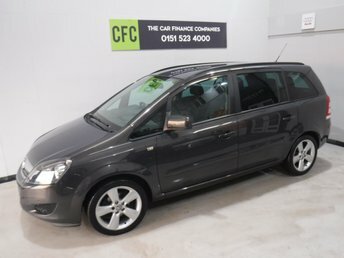 GREAT FAMILY CAR WITH NICE SPEC, FINISED IN GLEAMING METALIC GRAY, ONE OWNER WITH SERVICE HISTORY, THIS CAR HAS BEEN VERY WELL LOOKED AFTER, COMES WITH CRUSE CONTROL LEATHER CLAD MUTI FUNCTION STEERING WHEEL, PARKING SENSORS FRONT AND REAR, CLIMATE CONTROL, PRIVACY GLASS, 17INCH UPGRADED ALLOYS, DAB RADIO CD WITH AUX POINT. 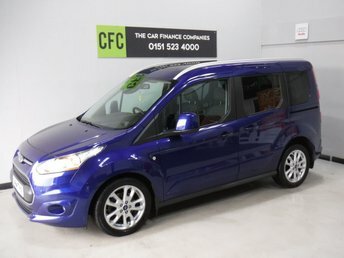 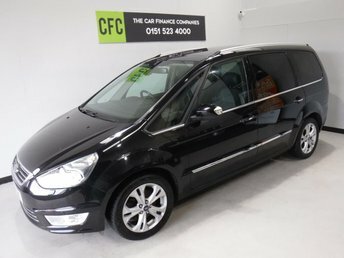 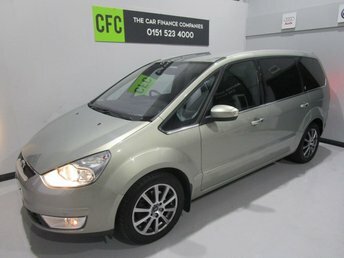 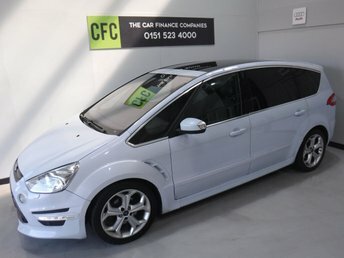 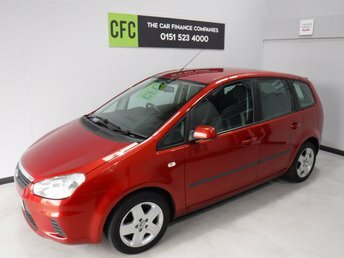 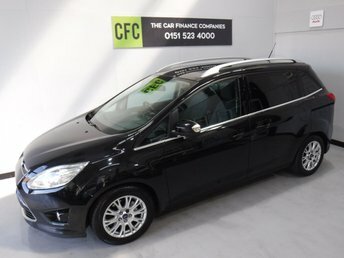 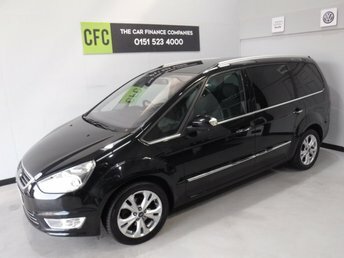 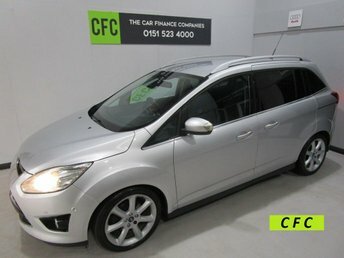 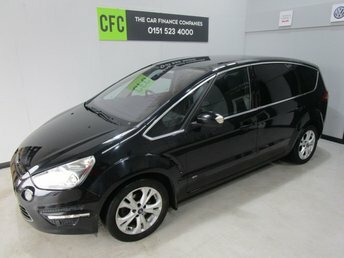 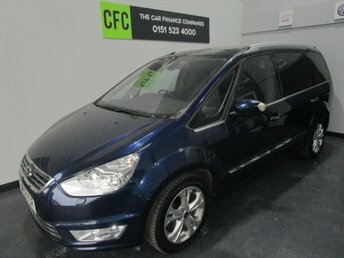 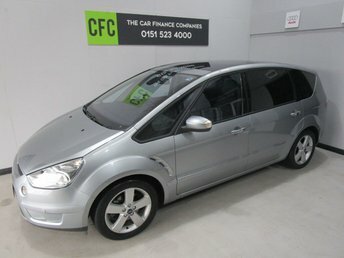 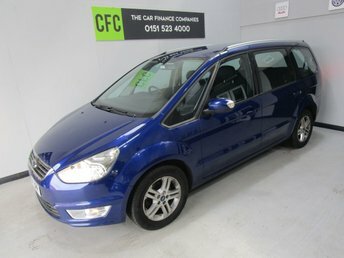 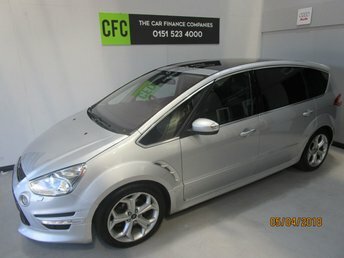 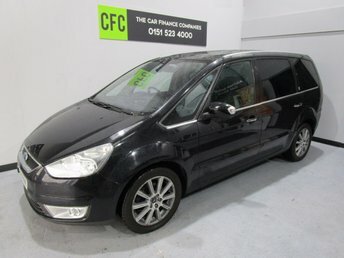 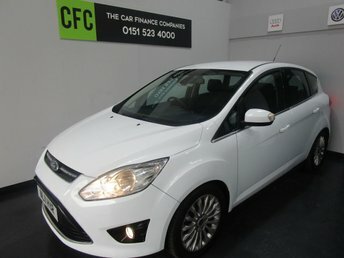 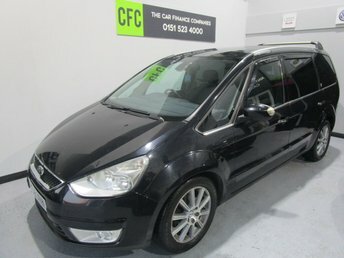 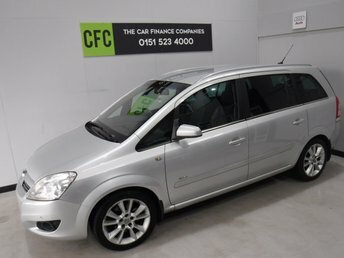 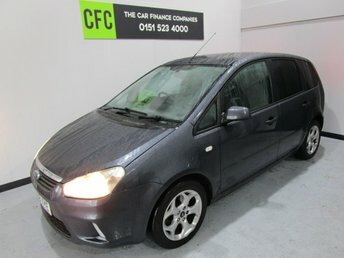 Are you looking for used cars in Liverpool? 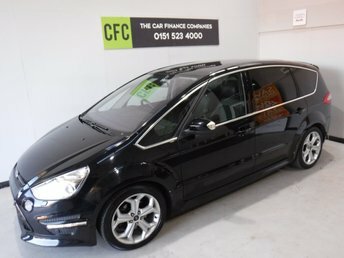 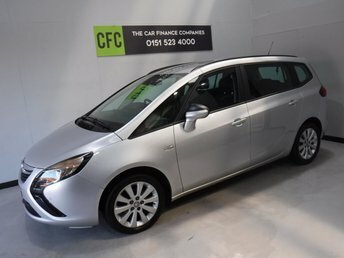 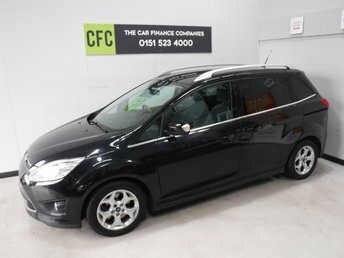 We have an extensive selection of makes and models for you to choose from at The Car Finance Companies. 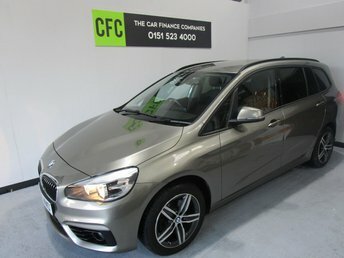 If you want to finance your vehicle, we offer various packages from HP to PCP, tailored to your monthly budget. 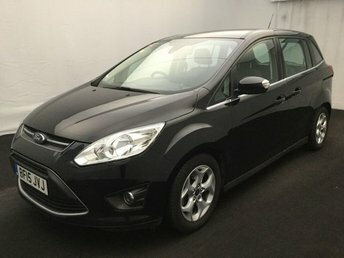 Our team of car finance experts are highly experienced and knowledgeable and are glad to help if you are in need of advice or guidance. 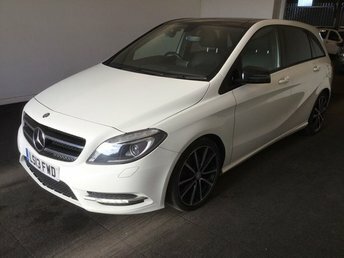 Why wait any longer to get behind the wheel of that dream car? 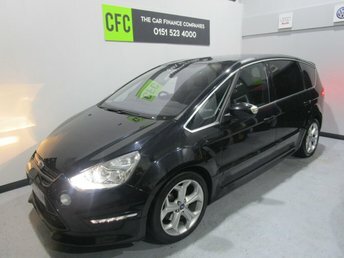 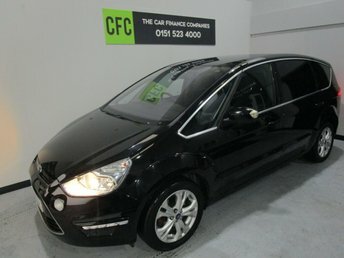 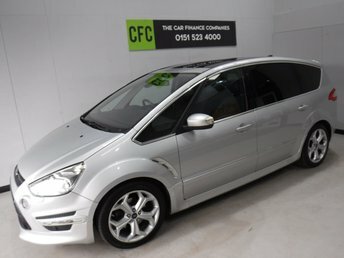 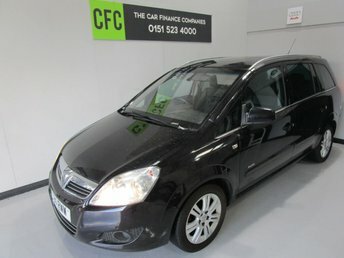 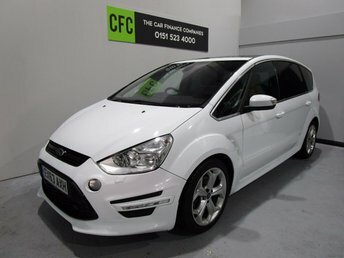 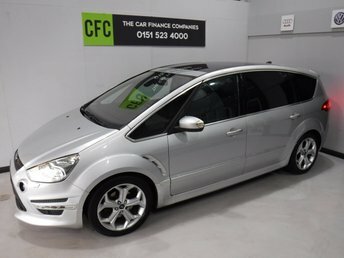 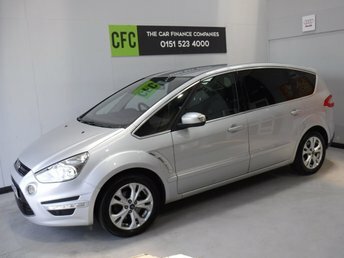 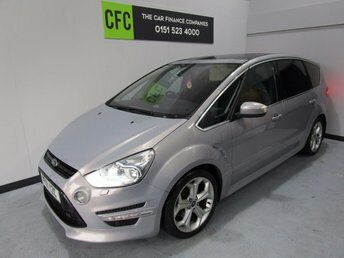 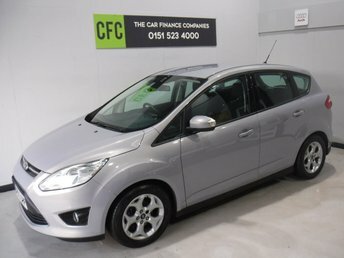 Come to our showroom in Liverpool, where you will find a fantastic range of used cars for sale!